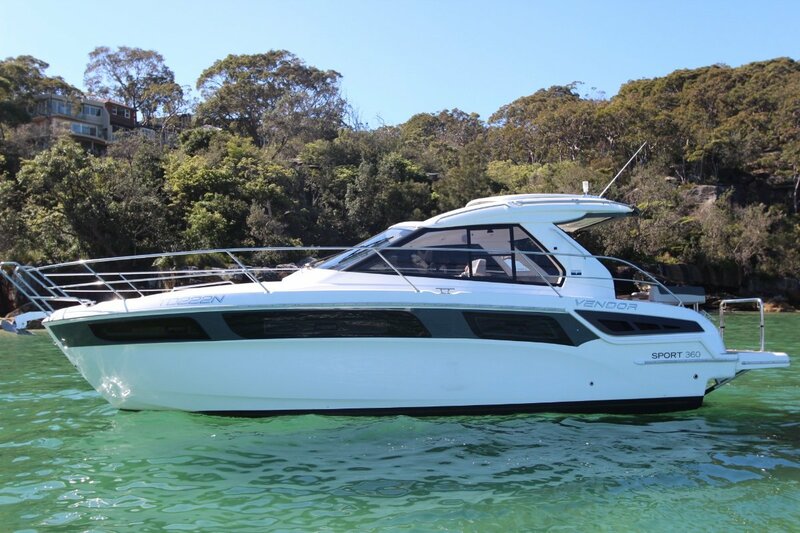 Established in 2007 our brokerage has evolved from a start up to a successful Australia wide boat sales business. What we do everyday is about people not just boats. 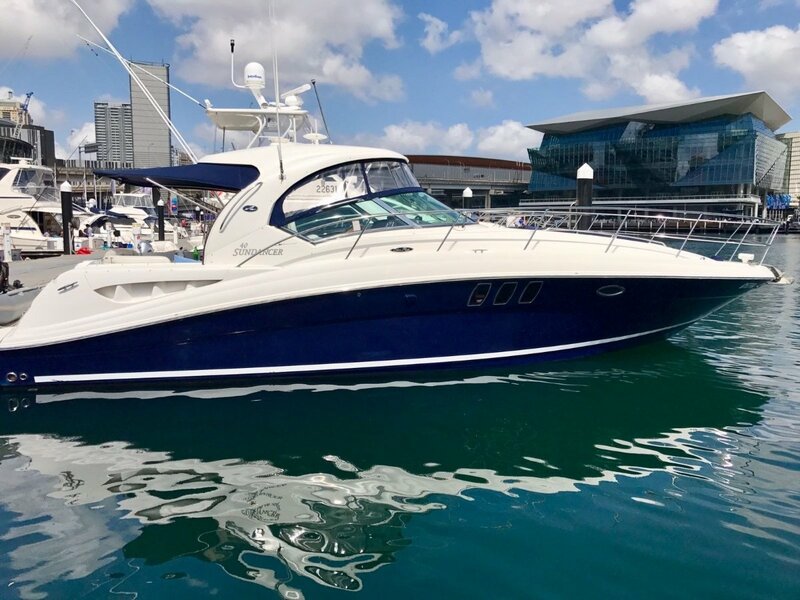 Our young, professional brokers work hard to build good relationships with our customers and help them to live their boating dreams. 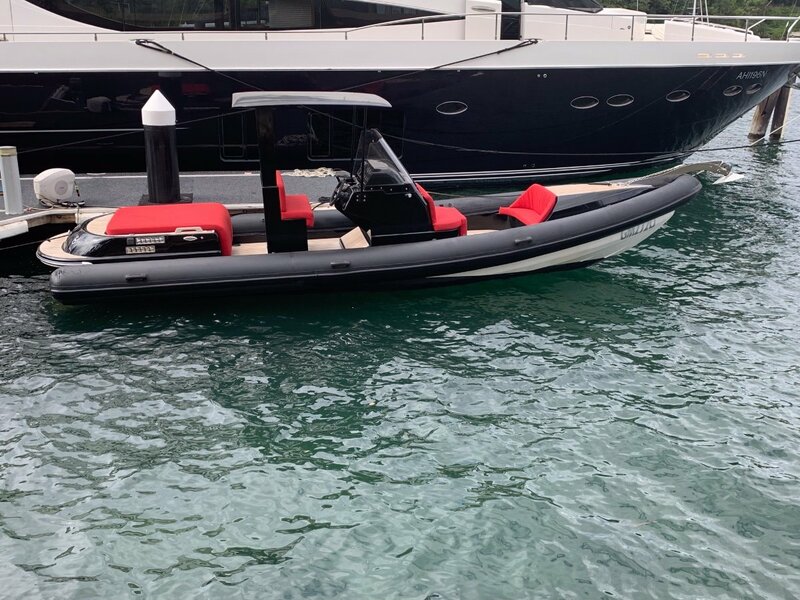 We are proud to be trusted with representing some of the oldest and most successful power boat brands including Fairline Yachts, Regulator Marine, and Horizon Yachts. 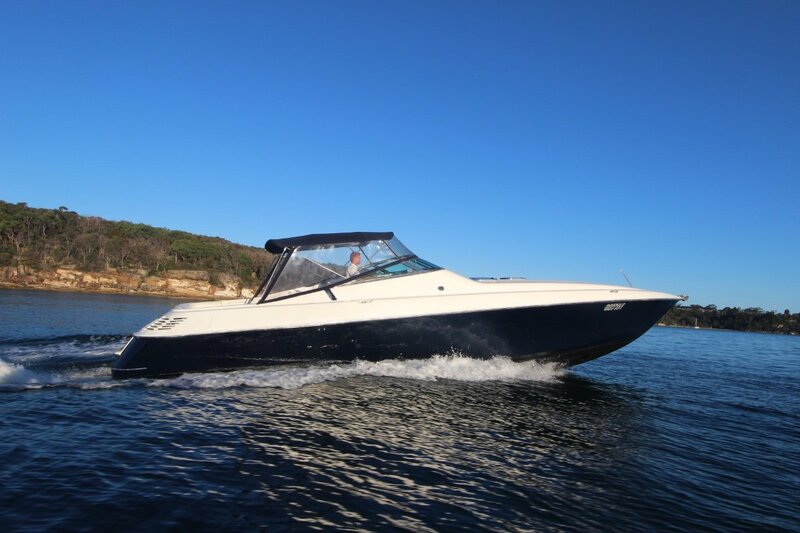 We look forward to discussing your boating dream!